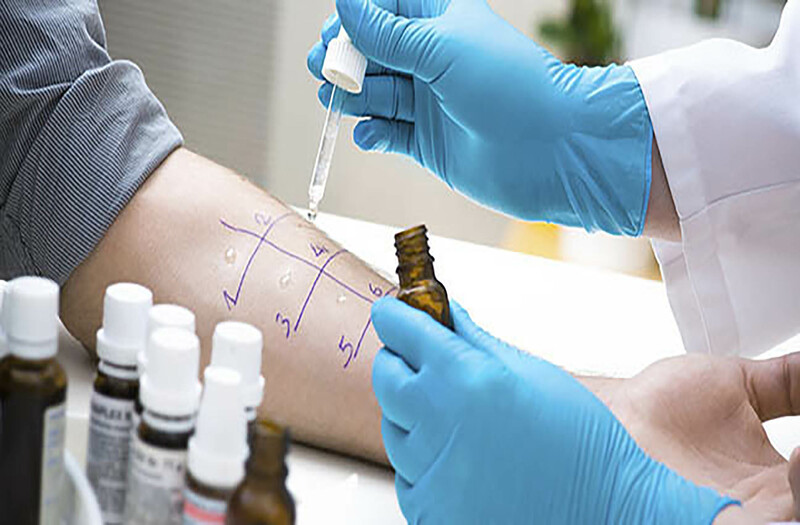 Allergy testing can help confirm or rule out allergies and consequently reduce adverse reactions and limit unnecessary avoidance and medications. 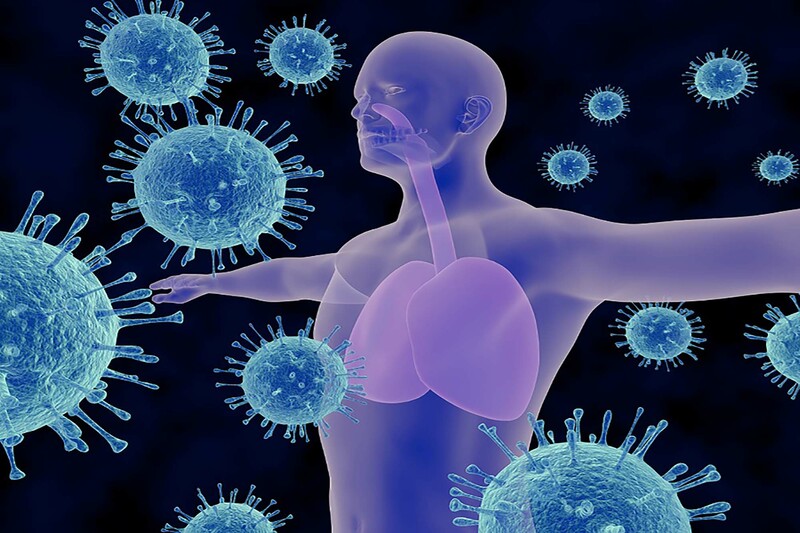 Immunotherapy is the “treatment of disease by inducing, enhancing, or suppressing an immune response”. Immunotherapies designed to elicit or amplify an immune response are classified as activation immunotherapies, while immunotherapies that reduce or suppress are classified as suppression immunotherapies. 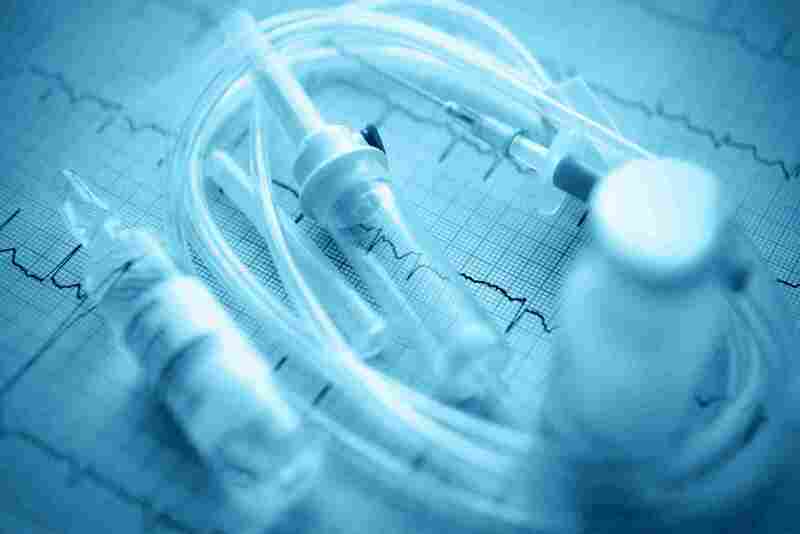 A Food or drug challenge is conducted if the doctor suspects that you either have outgrown an allergy or that you are unlikely to be allergic to that particular allergen. 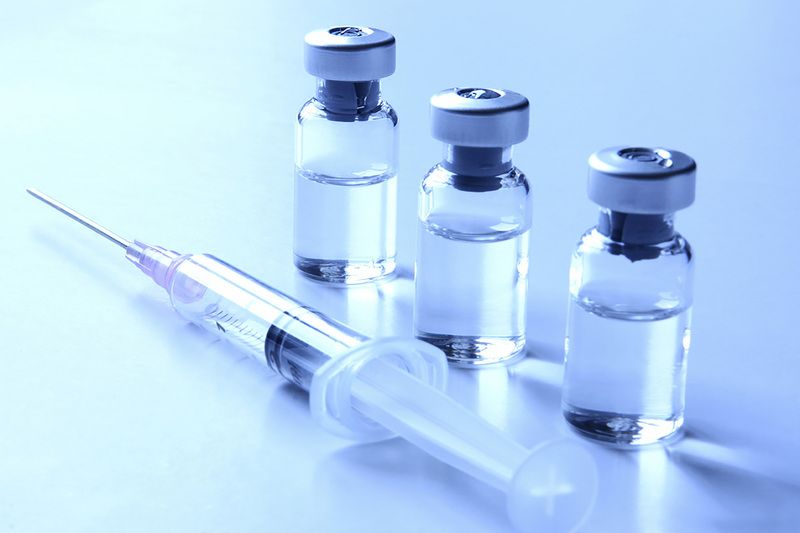 Vaccination is the administration of antigenic material (a vaccine) to stimulate an individual’s immune system to develop adaptive immunity to a pathogen. Vaccines can prevent or ameliorate morbidity from infection.